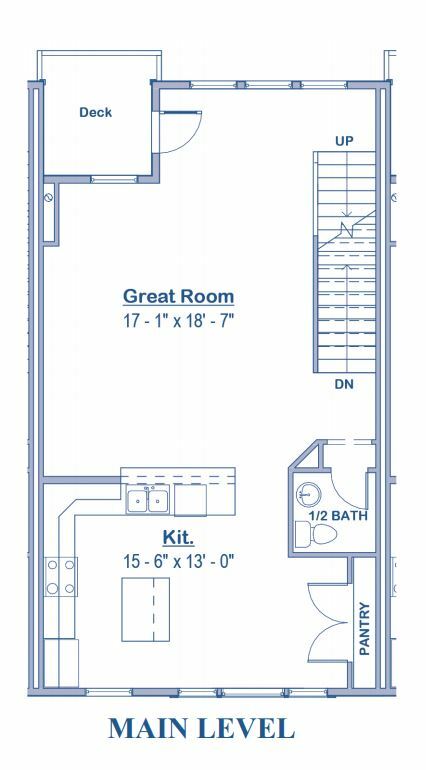 The Denton floorplan combines spacious features with an open design. 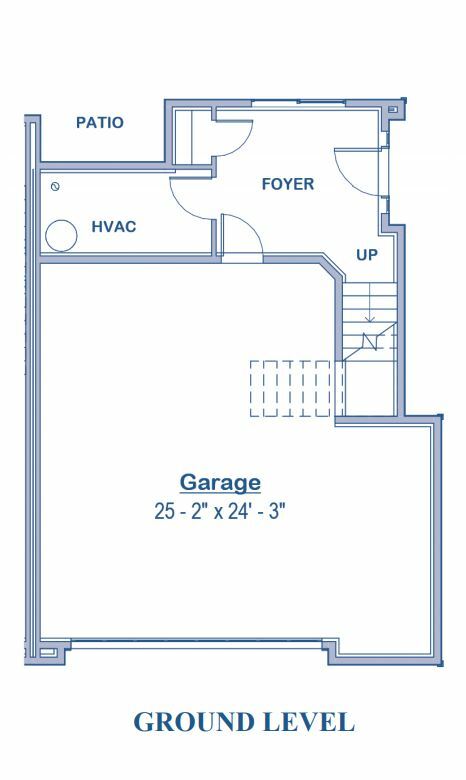 This floorplan offers two choices. 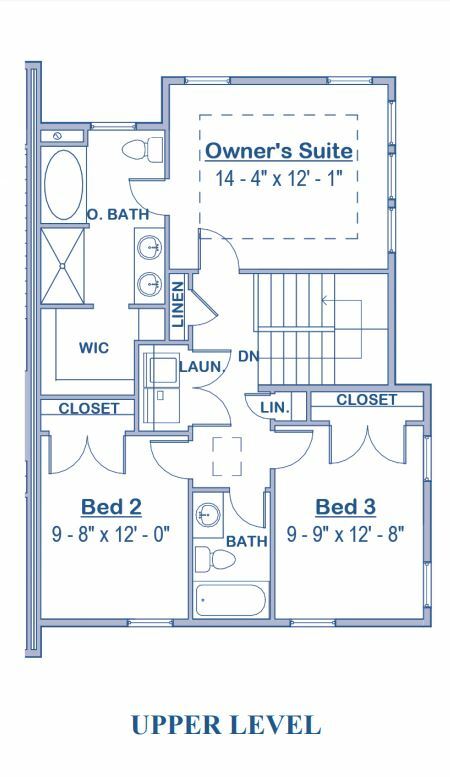 The first is a three-bedroom townhome design with a master bed and bathroom, along with a shared bath for two smaller bedrooms. 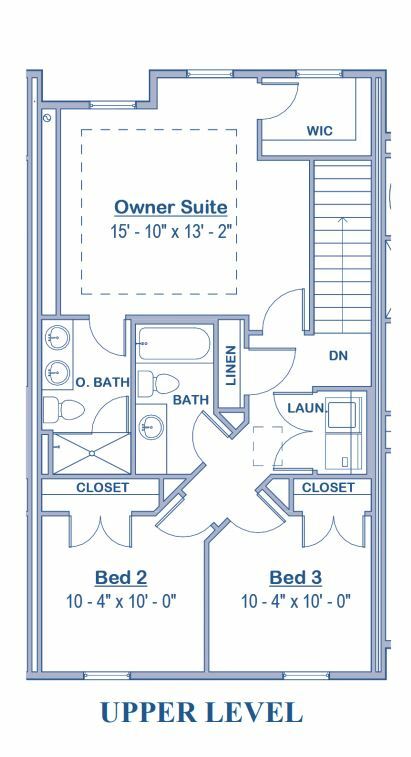 The other option includes two larger bedrooms, each with their own private bathrooms and walk-in closets. The entryway to the Denton floorplan is on the ground level, and features a cozy private patio. The bright and inviting kitchen-living-dining area is perfect for entertaining. 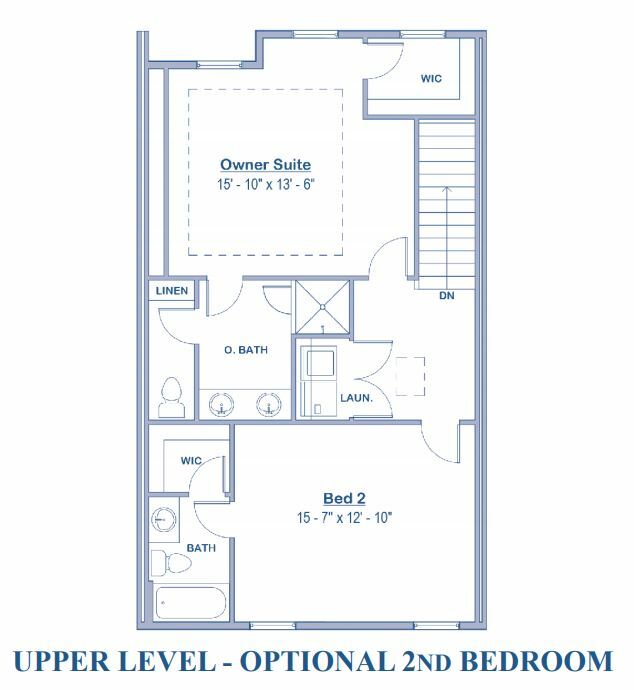 Additional features include a convenient bedroom level laundry, two-car garage, granite counters, Whirlpool appliances, and so much more. 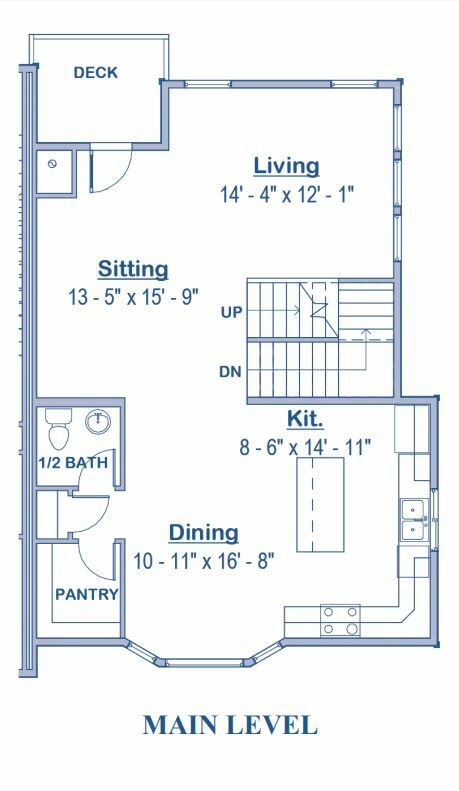 The Hastings End floorplan provides everything you’ve ever dreamed of in a townhome. This floorplan highlights a large open kitchen area perfect for dining and entertaining. The kitchen boasts an adjacent half-bath, spacious walk-in pantry, and granite countertops. This layout features a private deck right off the bright and open living room area. As you head upstairs, the master suite will take your breath away. 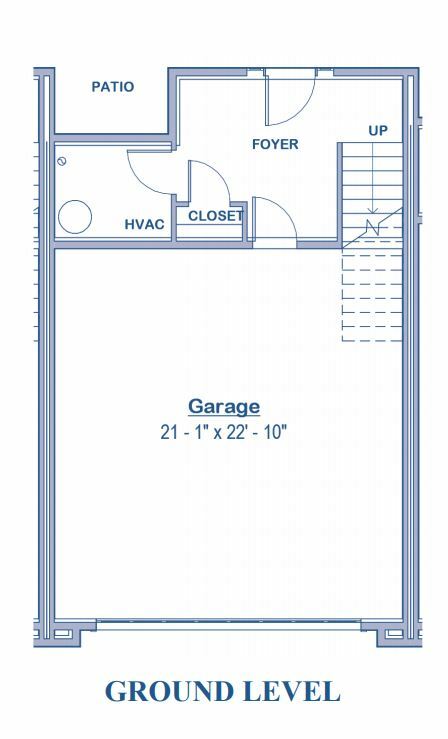 With a large walk-in closet, tray ceiling, and Jack and Jill vanities with tub and shower in the bathroom, you’ll never want for anything more. The roomy two-car garage also contains ample storage space for all of your family belongings. please contact us at 801-736-1952 to schedule an appointment. 3868 W. Kinglassie Lane (4700 South - just off Bangerter Hwy) in Taylorsville. The Muirhouse Community is located just West of Bangerter Highway off 4700 South. Muirhouse Drive (between IHC and Popeyes) and head South into our Muirhouse Community.